This does not happen if the position and temperature of the magnet meets the requirements. 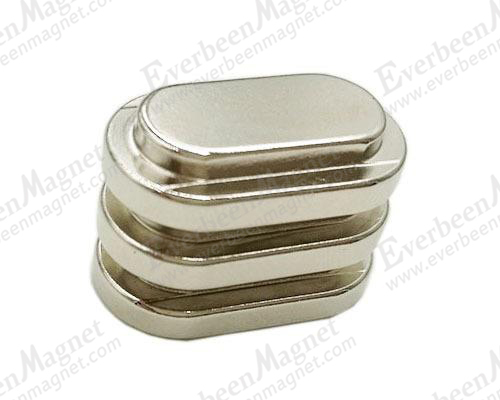 NdFeB magnets are also called "strong magnets" and "permanent magnets". If properly stored, the surface coating is not damaged, and it is used at the specified temperature, no demagnetization occurs, and the service life is eternal. In the past 30 years, permanent magnet materials have been widely used, and the value of permanent magnet materials in the market has also been greatly improved. 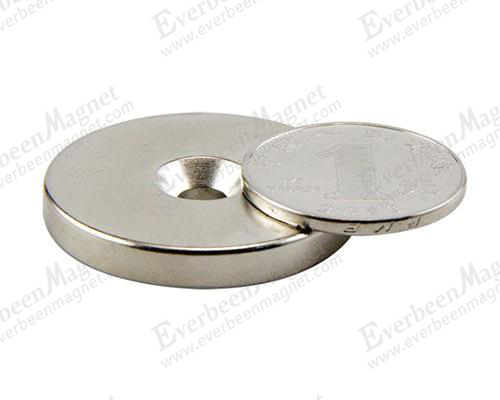 At present, NdFeB magnets, which are widely used, are not only popular in electronic products and their packaging leather goods, especially in the magnetic levitation industry, which is quite popular, thus a lot of NdFeB manufacturers. For professionals, distinguishing the quality of NdFeB is not a problem, but for non-professionals, how to choose high-quality NdFeB magnets? First, we must first see whether the raw materials meet the standards, whether it meets international standards. In order to make profits, many NdFeB manufacturers drill holes in raw materials to reduce costs, which will reduce the performance of NdFeB magnets, resulting in uneven magnetic distribution during use. The performance is unstable. Second, look at the production equipment and process of NdFeB manufacturers. China's production of NdFeB usually uses two press forming methods. Advanced technology can not only increase production, but also improve quality. At present, SC, HD and JM are more advanced. Technology. 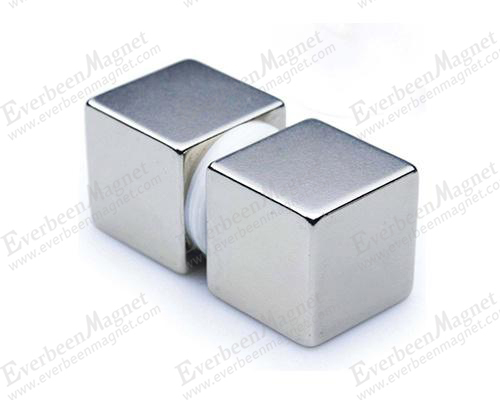 Third, look at the size of the neodymium iron boron magnet, the size is determined by the strength of the factory and the craftsmanship of the master, because in the process of producing NdFeB, the process is more complicated, it can not be formed at one time, through cutting and reworking, etc. In the process, the size and shape of the magnets used in each industry are different. If you want to meet the size and quality required by customers, the technical strength of NdFeB manufacturers is very important. 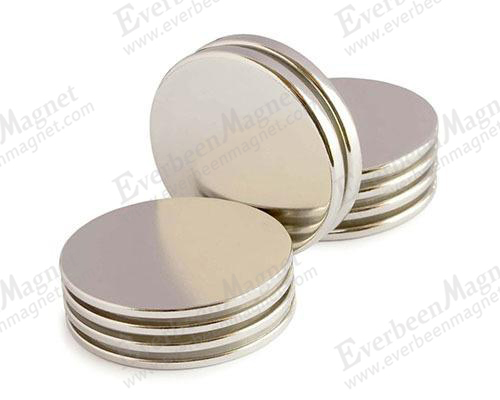 Fourth, the life of NdFeB magnets depends on the coating on the surface. In order to avoid corrosion and high temperature oxidation of weakly acidic liquids, the usual method is to electroplate the surface of the magnet to prolong the service life of the magnet. The commonly used coating has nickel, Nickel, copper, nickel, zinc, color zinc, epoxy resin, etc., we can choose different coatings according to different needs of customers. If you don't know much about NdFeB magnets and don't know how to buy magnets, you can tell NdFeB manufacturers that your requirements for the products will provide you with a suitable solution.